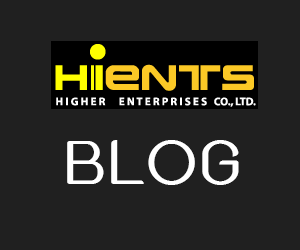 กระดาษทดสอบ Zirconium ions (Zirconium test paper) | Higher Enterprises Co.,Ltd. This test paper allows the quick and easy detection of zirconium. Hafnium may lead to false positive results. 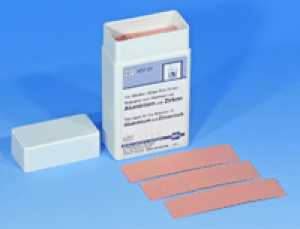 Using a different procedure, the test paper can be used for the detection of zirconium.